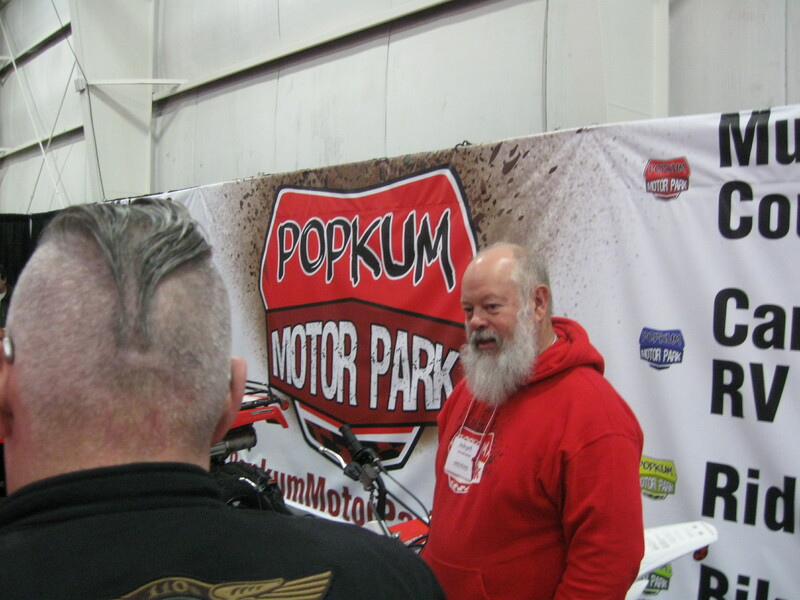 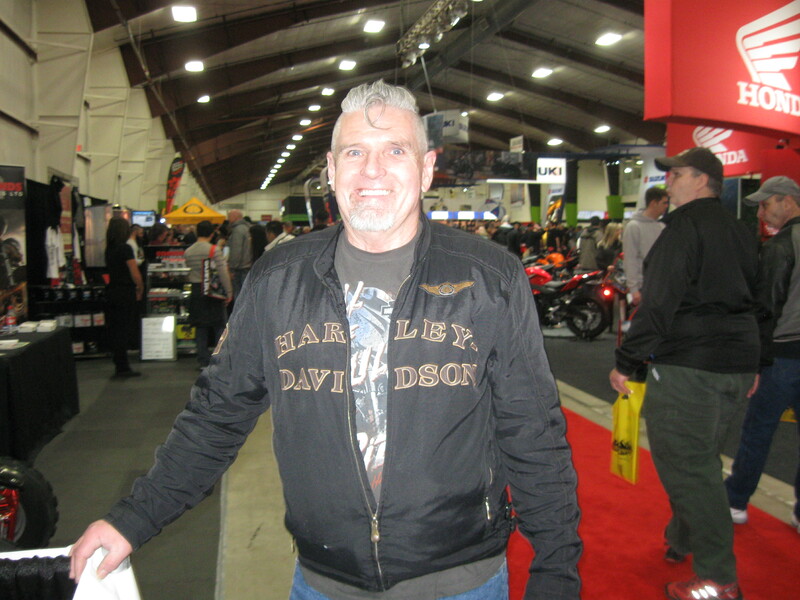 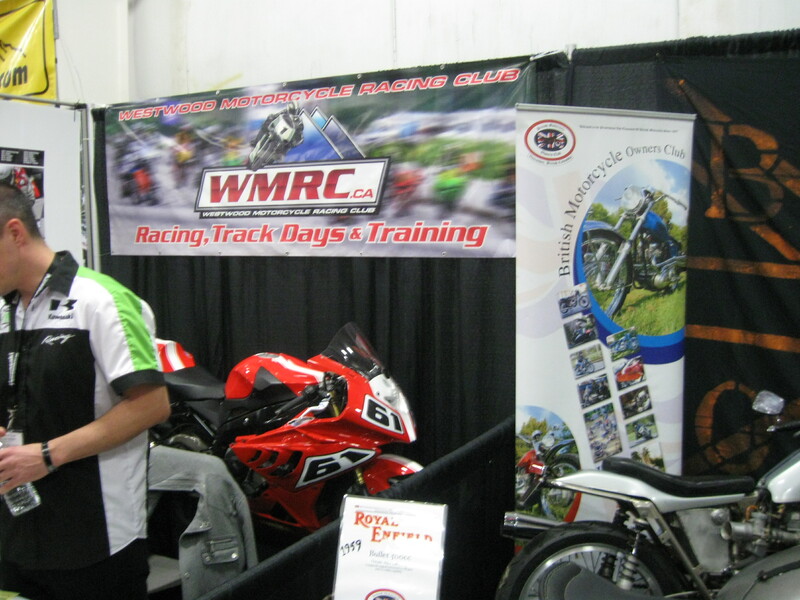 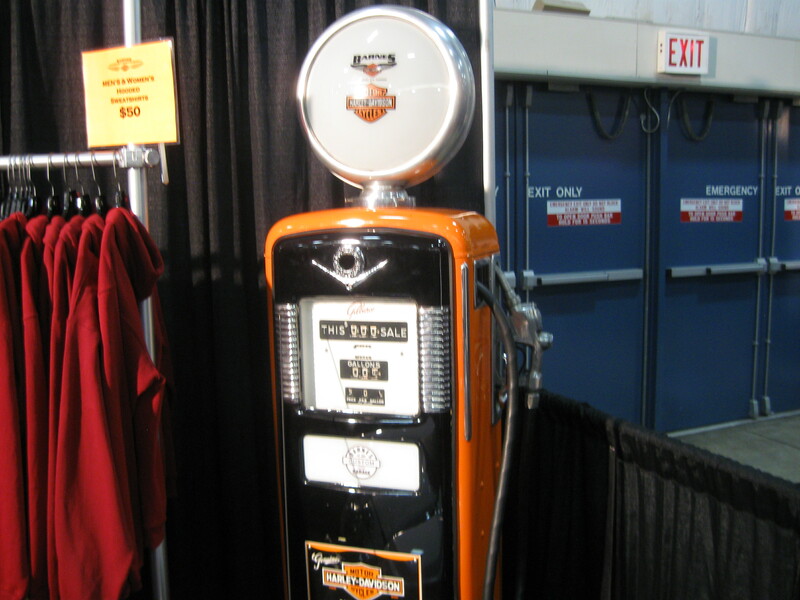 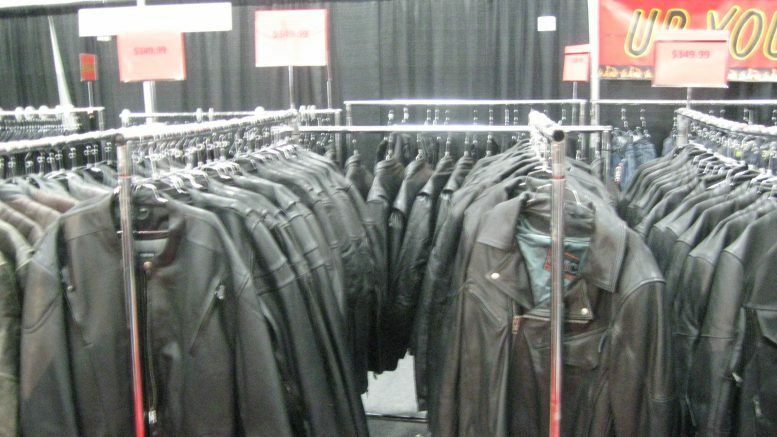 Abbotsford – The 2017 Vancouver Motorcycle Show at Tradex was again, a great success. 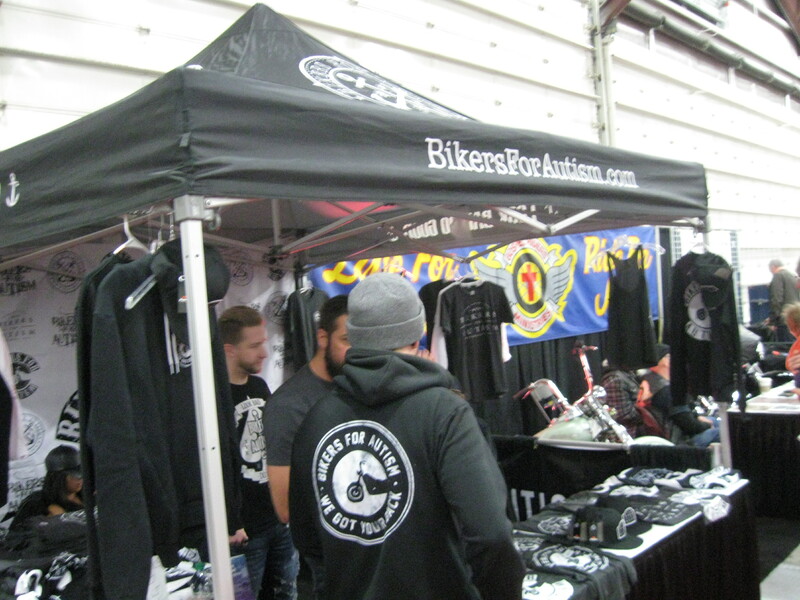 FVN would like to thank the Organizers of the show as well as Tradex Abbotsford, Megson Fitzpatrick Insurance, Jeremy Kroker and Laura Balance Media Group for their contributions. 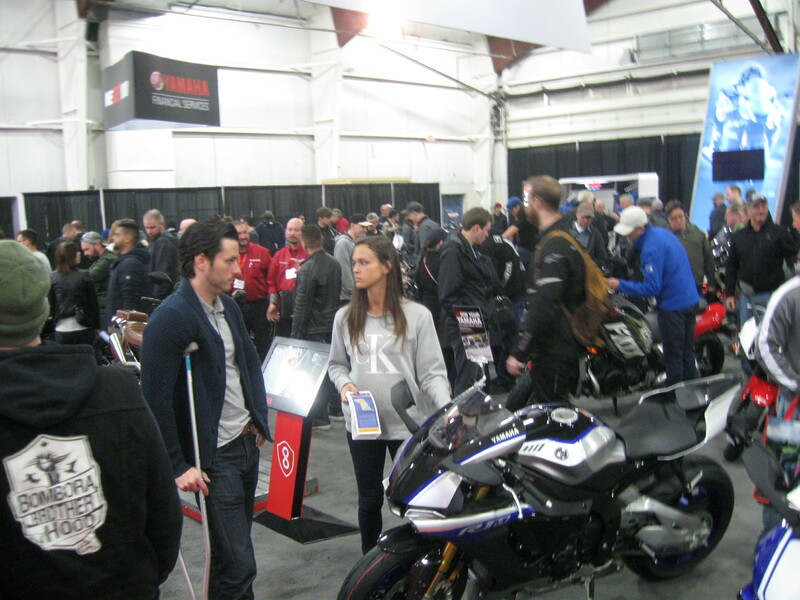 Be the first to comment on "2017 Vancouver Motorcycle Show At Tradex (Pictures)"